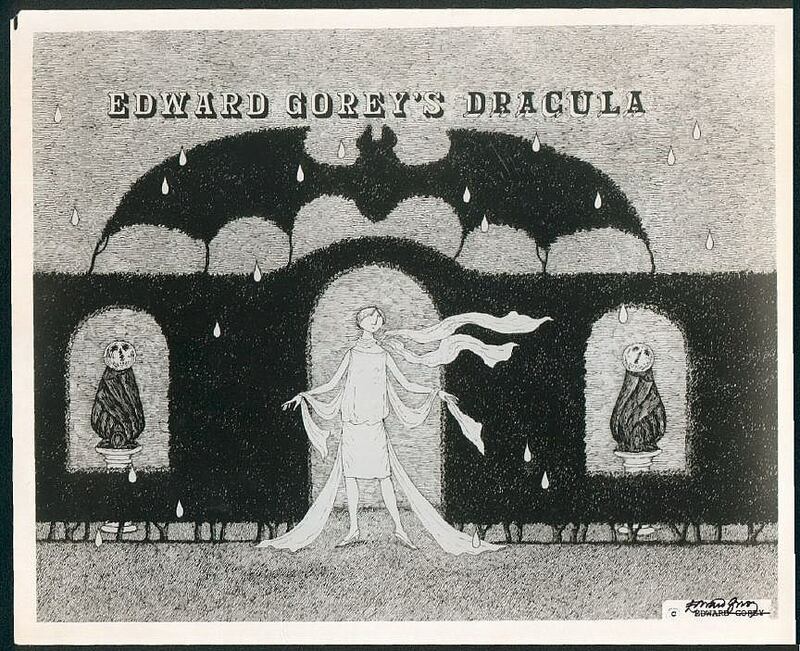 Edward Gorey! 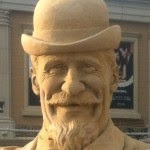 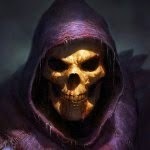 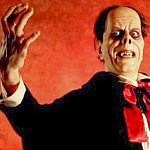 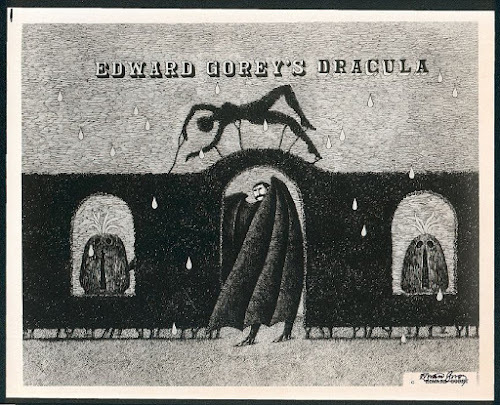 Traditional pen and ink MASTER of the MACABRE! 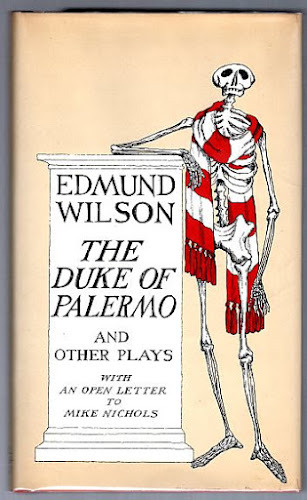 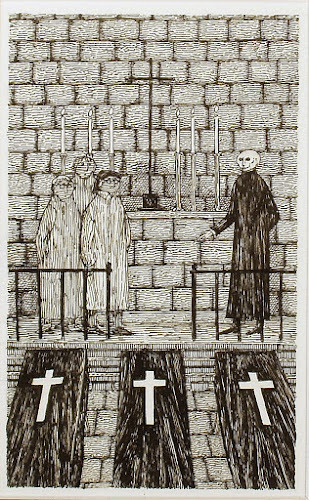 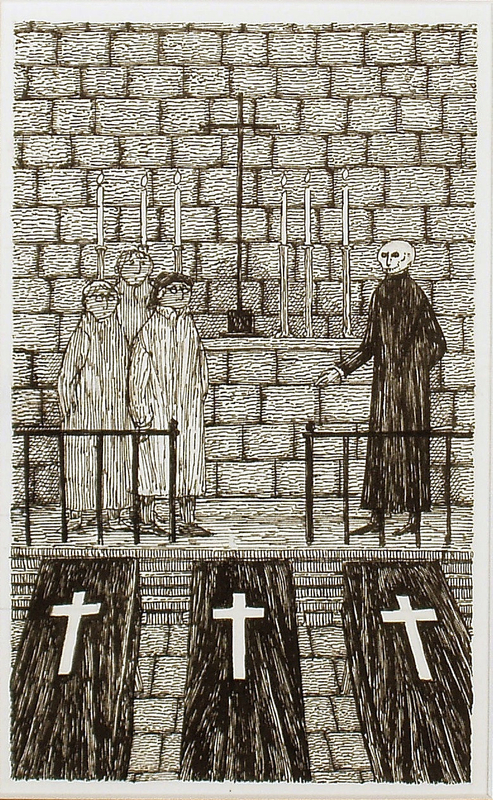 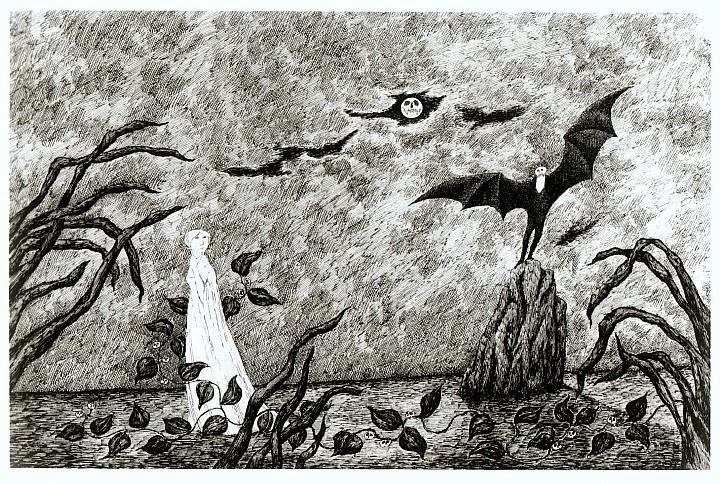 Over the next two weeks I will be sharing some of my FAVORITE Edward Gorey art in a three part post! 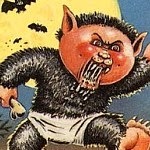 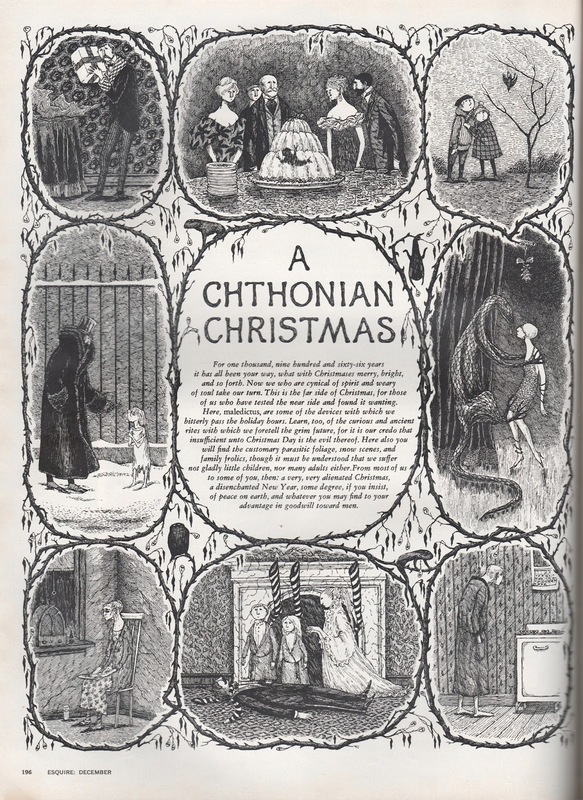 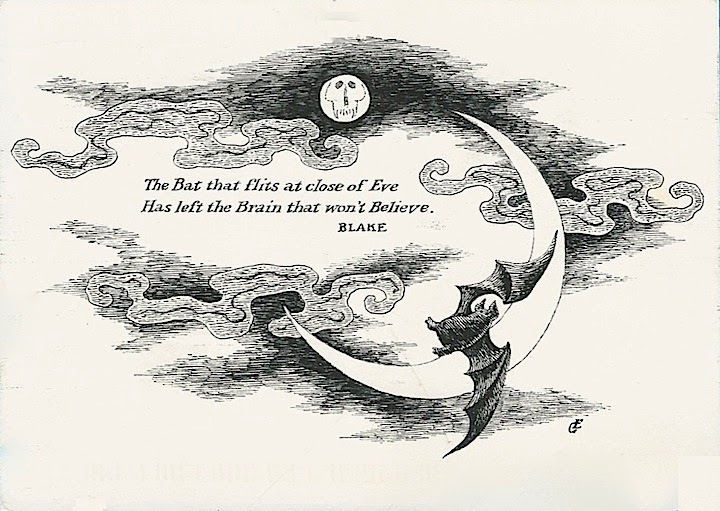 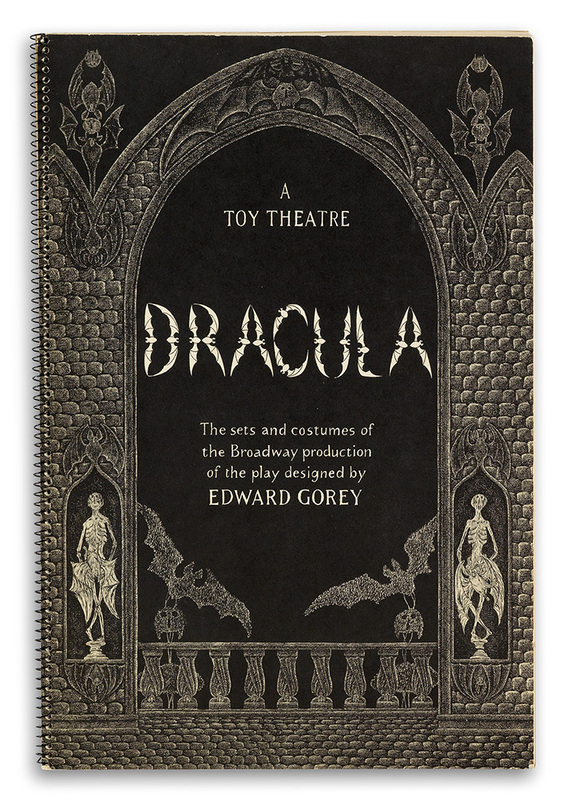 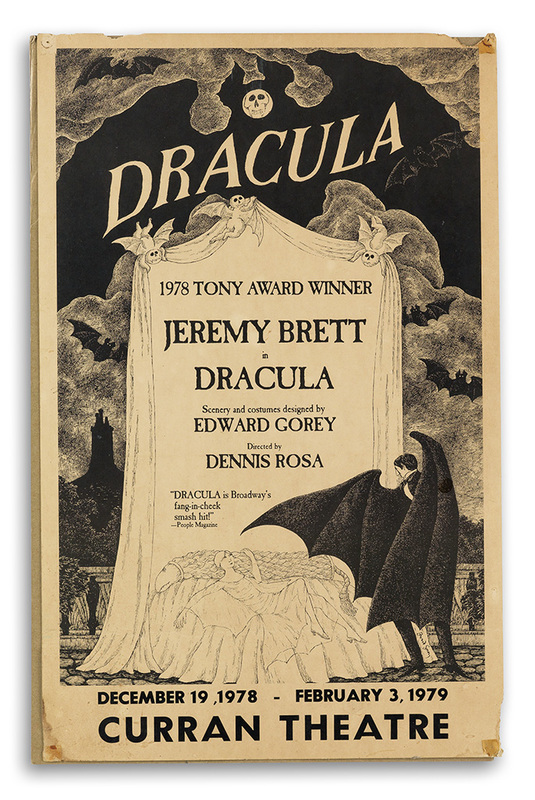 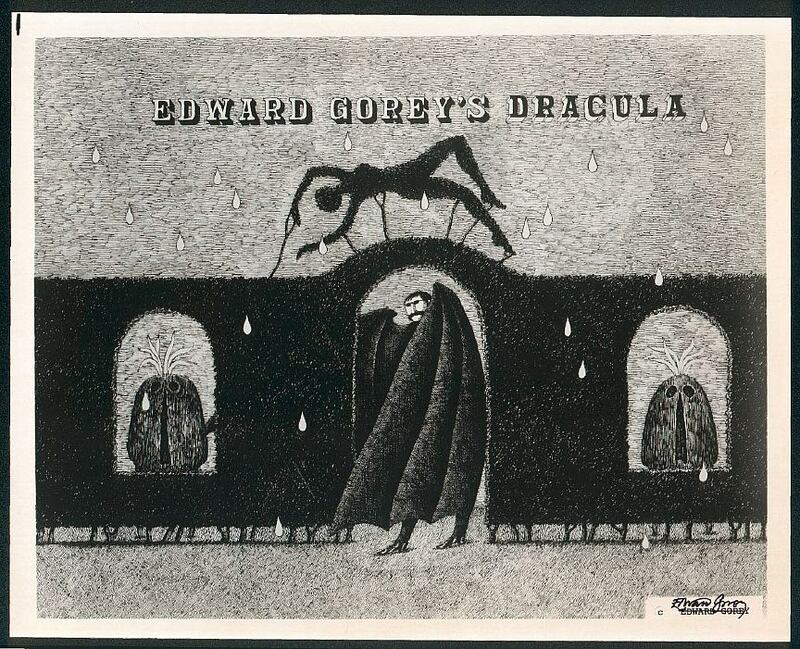 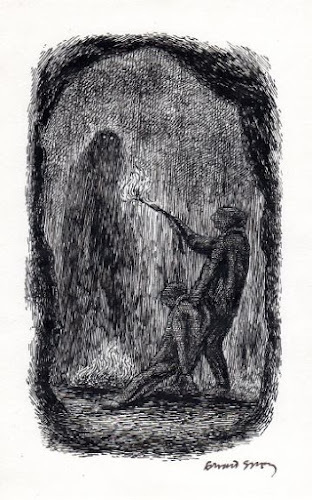 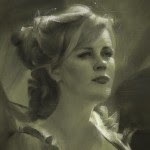 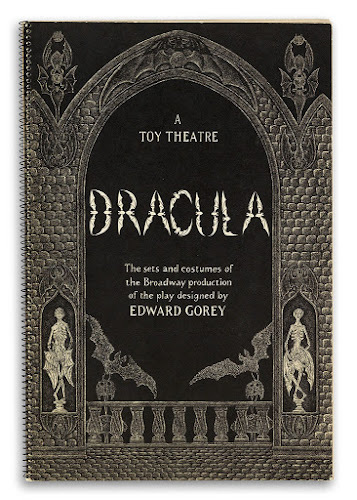 Be sure to check out all of Edward Gorey's AMAZING art at this FANTASTIC fan site Goreyana!